The Étoile WordPress theme features multiple layout options for each post on the homepage. You can select a post layout for a post by following the steps below. 1. 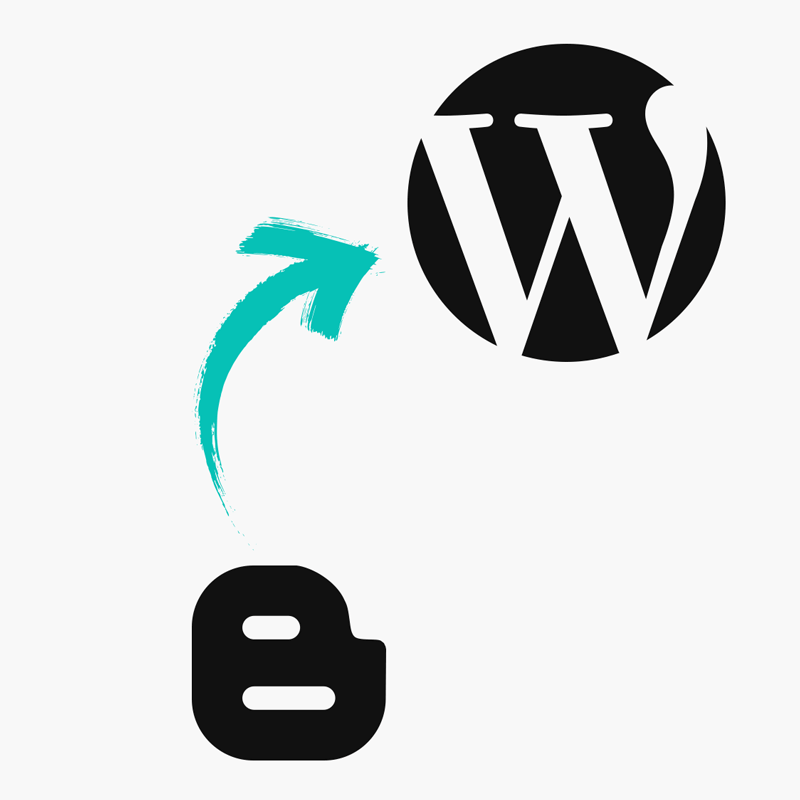 Go to edit the post in the "Posts" section of your WordPress dashboard. Select the post which you would like to edit, which will take you to the post editing screen. 2. Scroll to the bottom of the screen. You should see a "Extra Post Options (pipdig)" section. If you do not see this, please check if there are any required plugins listed at "Appearance > Install Plugins" in your dashboard. 3. You can select a layout to suit the post's style/images. If you do not choose a post layout in the options, a random layout will be used instead. 4. You can also select 2 images you'd like to use in the layout. This allows you to have full control over how this post appears on the homepage. Please note that this would only affect posts which do not have a layout set in the post options.